Wishing you all a Healthy, Happy New Year. Thank you to all for your support and efforts during 2014. We hear of sudden 'flash flooding' but we don't associate it with New or Old Malden but there are times and places that the area has been subjected to flooding. If you recall any of these why not complete a Recollections 2 form . Here is the final image of the Vicarage so I thought I'd present as a now and then! 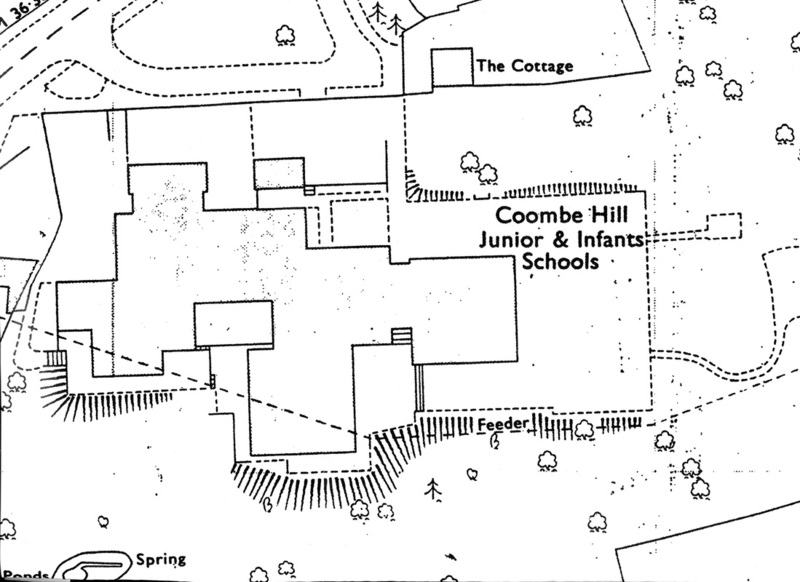 Expansion development at Coombe Hill Schools threatens one of the feeders serving the Coombe Conduit. 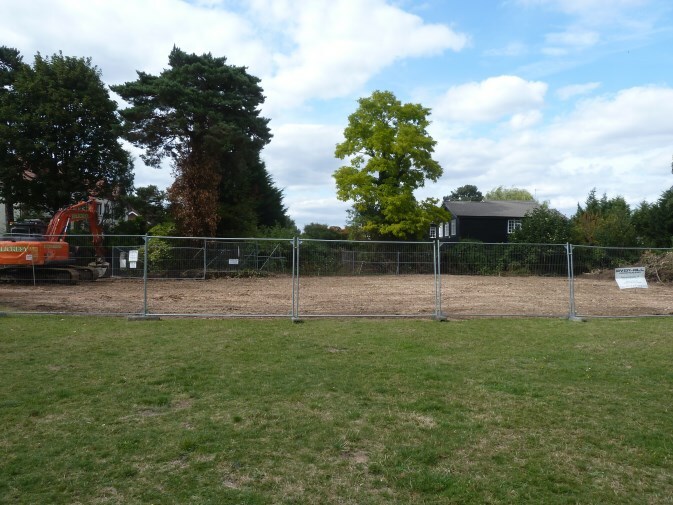 However MACHS and KUTAS are in close liaison and MACHS have contacted Councillors, The School and the Surrey Comet to raise the profile and prevent any damage to any remaining sections of the Conduit feeder that passes across the site. 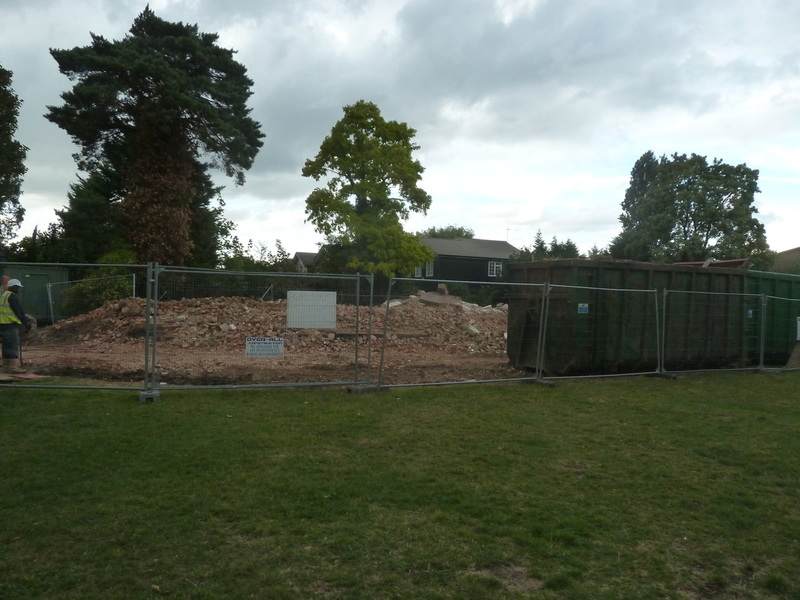 Well, it took just a couple of weeks but the Vicarage is now no more and a pile of rubble is all that remains. 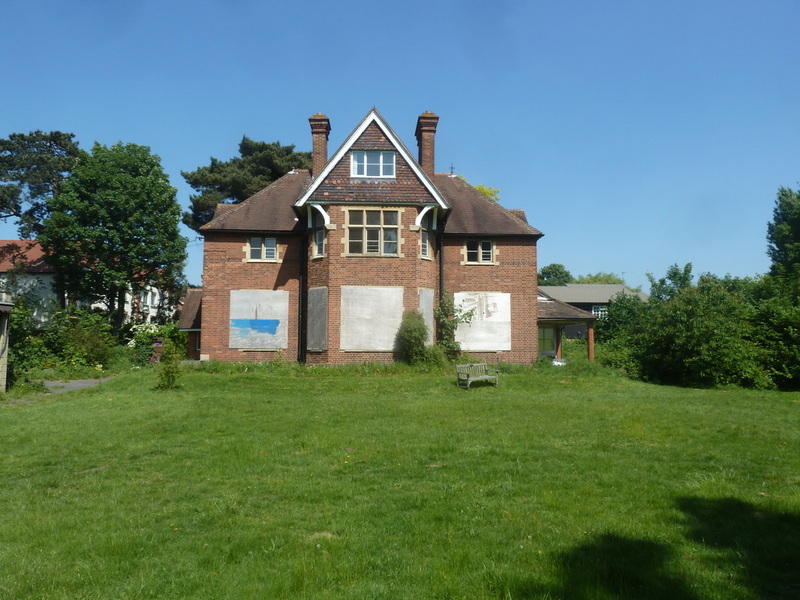 Have a look at the photographic record of the stages of demolition under The Society and Current Projects. I have been told recently that none of the Groves have a tree of the type that the Grove is named after in them. (Yes, I had to re-read that as well!). So Acacia Grove apparently has no Acacia trees, Chestnut Grove has no Chestnut trees (you get the picture for Lime, Sycamore and Poplar). However, having walked under a fabulous specimen of Horse Chestnut in Chestnut Grove I now doubt the reliability of the previous advice. The Society which was formed in June 2012 and its membership has increased steadily and now stands at over thirty. 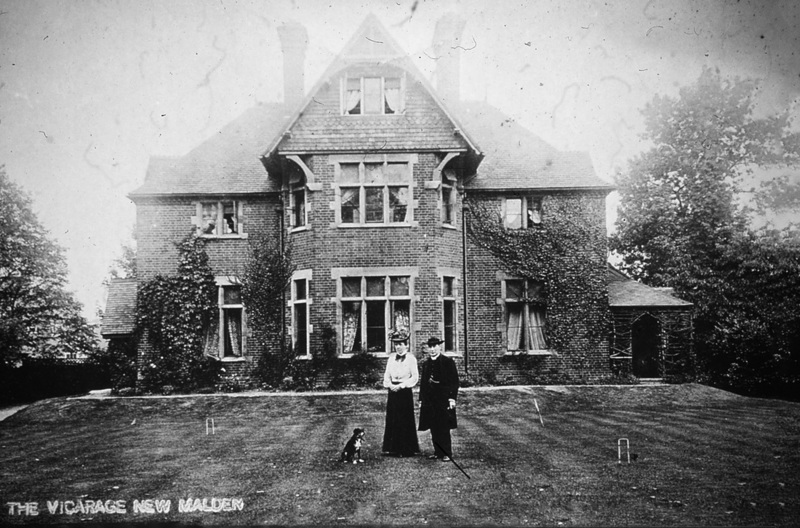 The object of the organisation is to promote awareness of the Maldens and Coombe and its rich history and to compile an archive of that history. To that effect we started a “Recollections” project led by Julian McCarthy our archivist, who is very busy encouraging anyone who has lived in the area to put down on paper or discuss with him, their memories of the district. These will placed in small booklets to encourage other recollections. Julian can be contacted at 52 Blagdon Road, New Malden, KT3 4AE. Another project, this one led by Chris Coke, is to obtain memories of Ann Packer. Ann won a gold medal at the Olympic Games in Tokyo in 1964 competing in the 800 metres. She is a former teacher at Coombe Girls School and Chris would like to make contact with any former teachers and pupils who remember Ann. She now lives in Cheshire with her husband Robbie Brightwell, who was captain of the Great Britain Men’s Team at the same Olympics. He is also a former teacher at Tiffin Boys School in Kingston. Further projects being undertaken by members include the history behind the names on our war memorial by Graeme Hodge, and the history of New Malden Baptist Church by Shaan Butters. I am sure that Graeme and Shaan would appreciate any information that you can give them. Most of these projects are organised by these individuals, with the society being there to lend a hand when needed. Speakers at our recent meetings have included Amy Graham on the 213 bus route, and Richard Holmes on local pubs. These are ongoing projects, and both Amy and Richard would love to hear from anyone with information on either of the subjects (they can be contacted via the Society). At these meetings we try to assist members with their own research, whether local, or family history and we set aside a certain time for questions, discussion, and advice during the evening. 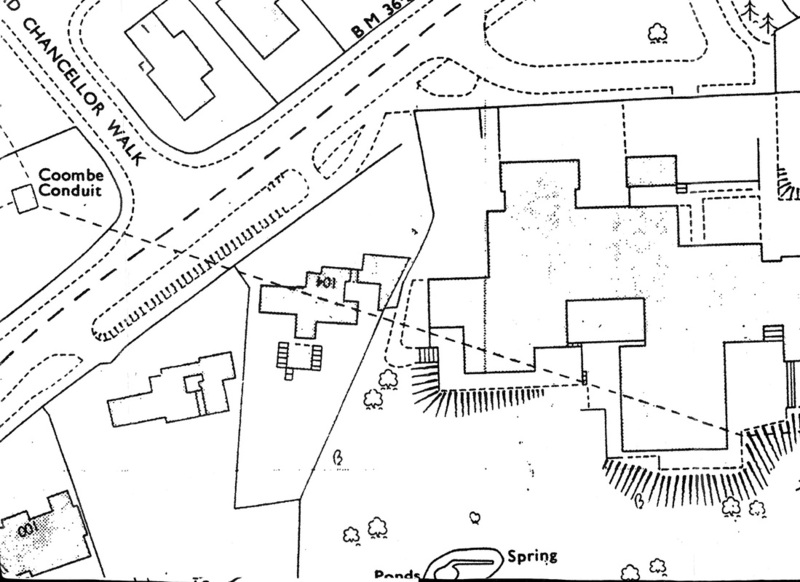 We also encourage members to bring in and share documents and photographs relating to the history of the local area. Jim Reilly, one of members is currently developing a website for the Society, which we are hoping will be up and running shortly. Recently we had a stall at the Farmers Market in St Georges Square, where we were able to distribute leaflets, and talk to interested parties about the Society. We are hoping that this will result in an increased awareness of the Heritage Group, and an increase in our membership. So, as you can see we are a varied group, if you are interested in local history and would like to learn about the Maldens and Coombe, please come along to one of our meetings. Please bear with us while we fine tune the layout and upload the content. All comments and suggestions from users gratefully received. Please post your thoughts below.